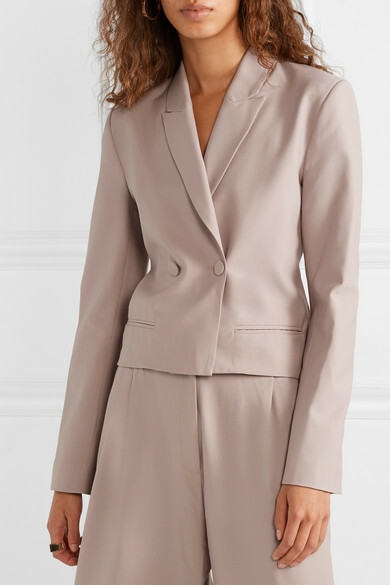 Michael Lo Sordo's taupe blazer is right in line with this season's neutral tailoring - a trend we're championing because it's both fresh and timeless. 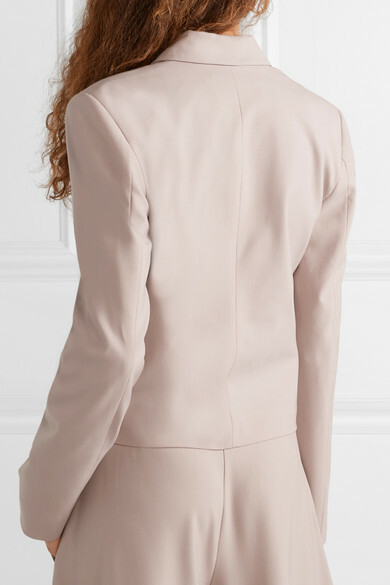 Made from wool-crepe in a slightly boxy silhouette, it has peak lapels and lightly padded shoulders. 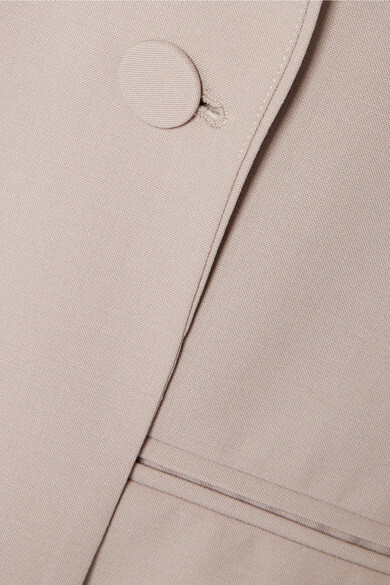 Wear yours with a silky camisole and the matching pants. 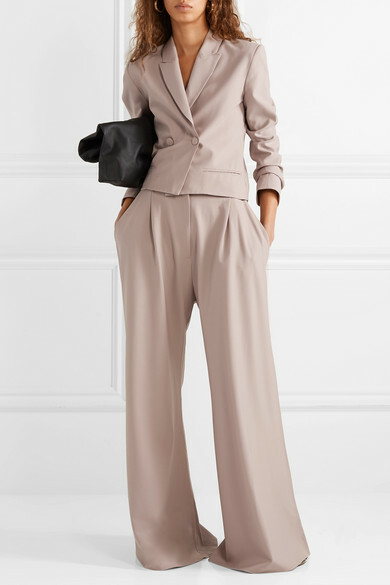 Shown here with: The Row Shoulder bag, Aquazzura Sandals, Jennifer Fisher Earrings, Jennifer Fisher Ring.